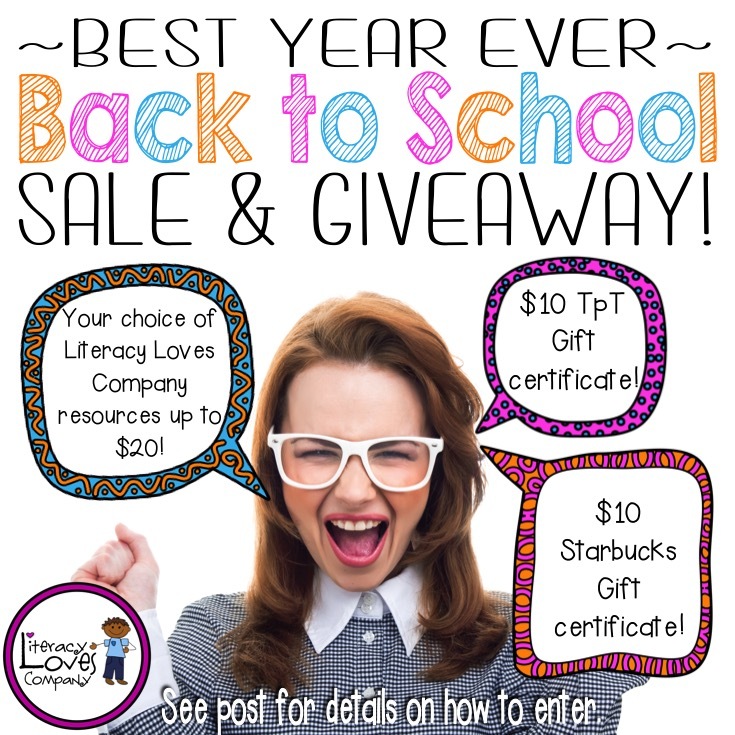 Literacy Loves Company: The Best Year Ever Sale and Giveaway! The Best Year Ever Sale and Giveaway! I know some of us are already back in the classroom and some of us still have weeks of summer left, but it's always the PERFECT time for a BACK TO SCHOOL SALE AND GIVEAWAY, right?! The prizes are ones that any teacher can appreciate: a $10 TpT gift certificate, a $10 Starbucks gift certificate, and up to $20 in resources from my TpT store! That's $40 worth of goodies! 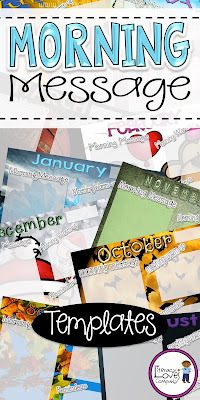 To share the love with all my followers on the blog, Facebook, Instagram, and Pinterest, I'm giving people a chance to enter on each platform... so, if you have a minute, HOP on over to each of my little social media homes and look for the image above. To enter, you'll be asked to do something simple, like make a comment or answer a question. You'll never be forced to follow me to enter, but if you choose to follow me that would be wonderful! Please enter only once at each destination. 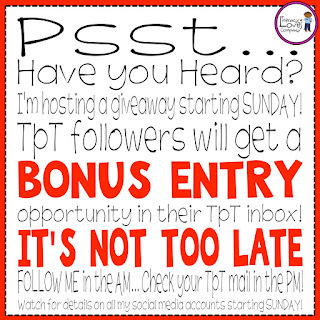 TpT followers will find a bonus entry in their inbox, so check your TpT mail! Click on the image to be taken to TpT! Each time you enter, your name will be entered into a random name picker. One lucky winner will be chosen on Monday, August 1st at noon (pacific time). I will announce the winner's name on my Facebook page and on my Instagram account. The winner will be asked to e-mail me with the items he/she wants from my store and I will email back a link to those items and the gift certificate codes to the winner! Easy Peasy! Before you jet off to do some hopping, don't forgot about the HUGE TpT sale that's starting on Monday! Its the BEST YEAR EVER sale and most sellers have their entire stores marked down 20%! On top of that, enter the code BestYear and get an additional 10% off! BONANZA! I've been filling up my wish list and it's time to move some of those GREAT resources to my cart. How about you? TO ENTER here on the blog, comment below with the date you were/are officially back in the classroom. Me, I've got 4 weeks left. I officially return to work August 29th so I'm still trying to soak it all up! After you've left your comment, head on over to my FACEBOOK page for another chance to enter! From there you'll be linked to the next stop of 4 stops and 4 CHANCES to ENTER!! 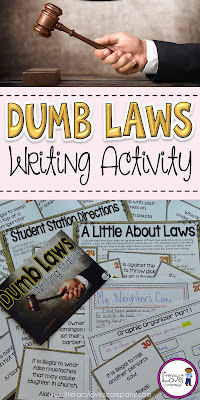 Don't forget the bonus entry for my TpT followers! I'll be sending out the note this afternoon! Best of luck to you on the giveaway, back to school, and TpT shopping! I go back tomorrow (August 1st)! I go back August 8th. August 22 with kids....teacher meeting Aug 19. Hi Kroberts. CONGRATULATIONS!!!! YOU'VE Won!!! :) :) I'm announcing it on Facebook and Instagram, but I just wanted to reply to you here in case you don't see it. 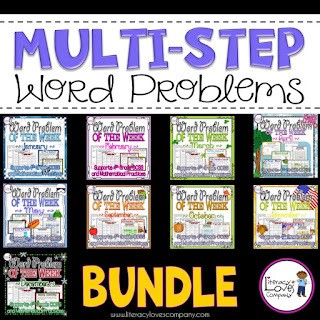 Please e-mail me at literacylovescompany@gmail.com and let me know which resources you would like from my TpT store... up to $20. I'll send you a link to those products and the coupon codes for TpT and Starbucks. Thank you so much for participating and I wish you the VERY best school year ever! August 29th - glad there is still more time to prep, plan....and rejuvenate! I go back August 22nd! Visit Literacy Loves Company's profile on Pinterest.